The first step to create the international government is the Exit Strategy for Iraq, and the first step of that proposal's planning is to bring together the professional publishing team. The government proposals are channeled "books" by Seth through Karen Holmes, and their books are "channeled messages from God on how to overcome any crisis." 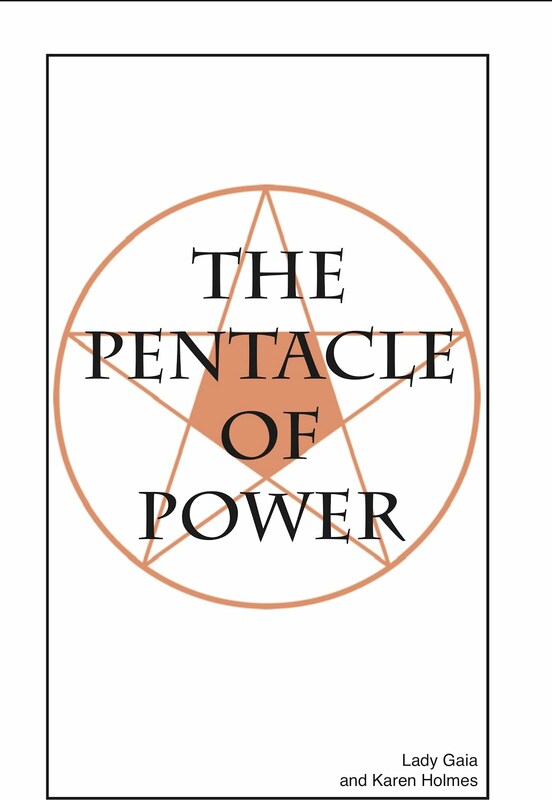 The power games are oppressive to the people, and at the ultimate conclusion of the games, someone dies, and so there must be a way for people to overcome the end of life crisis, and overcome the effects of the power games. In comes On The Rainbow Peace Store! This post is not meant to be a sales pitch for these books. Seth placed on Karen Holmes the rule that at first she can only sell her books to independent members of the organization. We have to prove the books work through demonstration. That allows us to speak from personal experience. When faced with the end of life crisis, you have three choices, although only two are obvious and both are untenable. One is to die. The other is to rely on the existing structure that doesn't know how to solve the problem, and to hope for a cure. What is unseen is to do what is in everyone's best interest, and that is to understand how the physical crisis devolved in your life, and to come up with a plan that addresses the root cause of the crisis. The plan must help everyone to overcome the same crisis. By leaving others out of the process, by attempting to come up with a lucrative cure for some fatal disease, by putting yourself first, you won't find the cure. When the international government is functioning, shared research will ensure that cures are found because everyone will be doing what is in everyone's best interest. 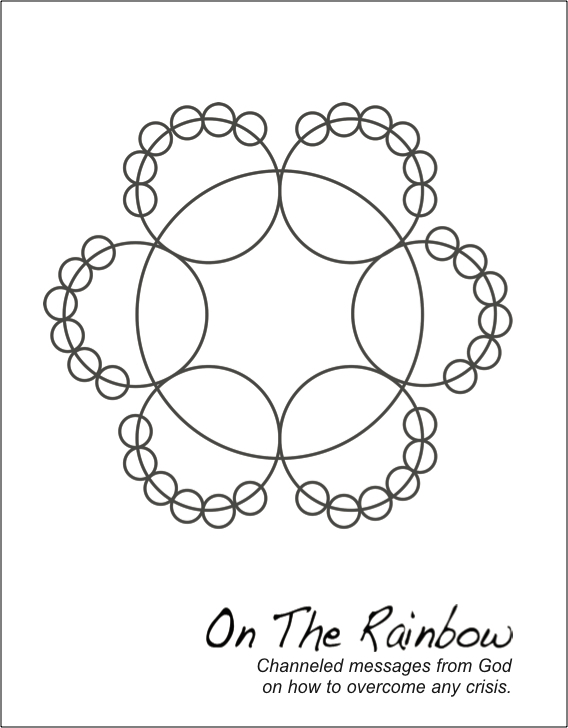 As On the Rainbow's website states, "Rainbows are a symbol of hope when you are in crisis," and "They are also a symbol of the planning process that allows you to rise out of your crisis." The colors of the Rainbow actually represent the stages of the planning process. Red is the color of Creativity. If you know the root cause of the crisis, you walk the Rainbow to create a project, and then you go through the planning process. For those people who are at their end of life crisis and see only two untenable options, the solution is the Pass it On books, which are meant to be gifted. The Crisis Packet has three little booklets, "A Little Angel Told Me...." is by Archangel Michael and Karen Holmes, is your visit from an angel with you are in crisis. "The Principles of Spiritual Shopping," by Lady Gaia and Karen Holmes, allows the reader to crunch the dimensions in your own life and create Heaven on Earth by just understanding how to bring into your life only what you would have if you died and went to Heaven. And "Roles and Goals" by I AM That I AM and Karen Holmes explains how equated ideas get you into trouble in the first place. Each of the government proposals has a set of books that explain the planning steps and stages, the principles of the proposal and the application of the principles. Starting July 1, we will announce the proposal and all the books that go with it, but we will be able to sell books only to the independent members of the organization until the professional publishing team comes to help with the books. The Exit Strategy for Iraq's books are on the first page of the technology segment, and they explain where true power comes from, including how revenge works and why it doesn't work. Mankind is not ready to create the international government. People are relying on the power games that I AM That I AM say are based on equated ideas, and that is why we are all in trouble. Mankind must Walk the Rainbow to rise out of our crisis.